There is a range of training courses and related support materials available for teacher’s online. The websites below differ in length, focus and cost, but all provide teachers (and sometimes students) resources and skills to make best use of the LEGO kits (EV3, NXT and WeDo). The CS-STEM Network (CS2N) is a certifying authority for CS and STEM subjects for educational institutions. CS2N started at CMU’s Robotics Academy in 2010 through a collaborative research grant from DARPA and continues to be updated based on ongoing research on: the motivational effects of badges, engaging students in computational thinking practices, and increasing exposure to CS via robotics classrooms and competitions. Self-paced courses for EV3 and NXT that are designed specifically for K-12 teachers, but are free and open to anyone who is interested in learning about LEGO EV3 robotics. Created by Rowan University Laboratory for Educational Robotics with support from Google CS4HS. 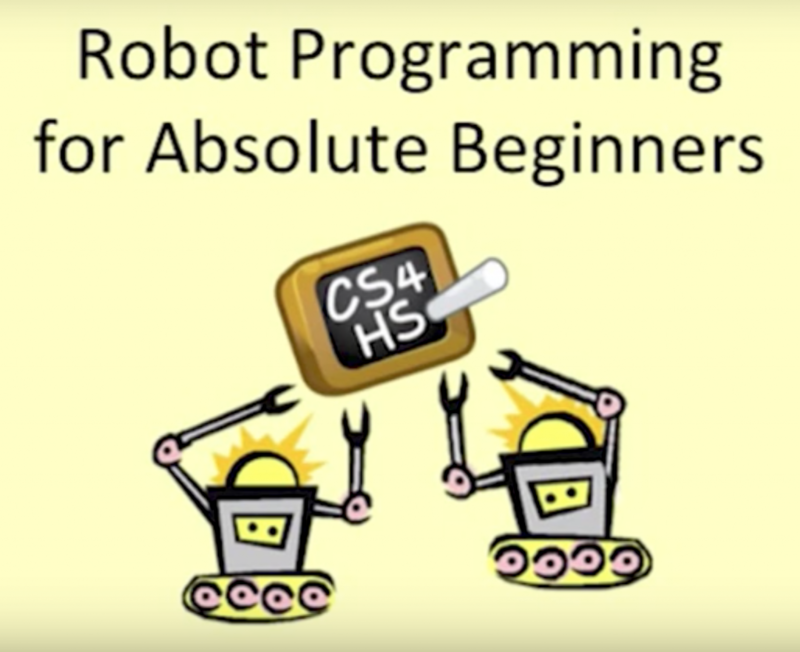 Tutorials and resources intended for all students in classrooms learning robotics, robotics clubs, scouts, and robotics teams. Created by Sanjay and Arvind Seshan from the FIRST Lego League team Not the Droids You Are Looking For in Pittsburgh, USA. 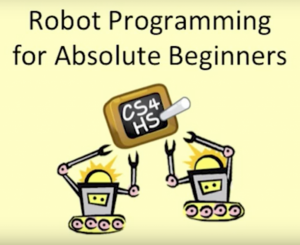 A free Udemy EV3 course for absolute beginners. Created by Graeme Faulkner, Yaya Lu, and Ying Chen. 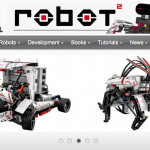 Focuses on learning how to program the LEGO MINDSTORMS EV3, as well as how to use robotics as an organizer to teach CS-STEM (Computer Science, Science, Technology, Engineering, and Mathematics) concepts. Developed by Carnegie Mellon University. 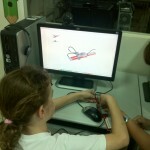 Tutorials for students and instructors covering EV3, NXT and even RCX. Maintained by FRC Team 1540, The Flaming Chickens. A repository of educational materials with a robotics focus for STEM teachers, including complete curricula (with lessons, assessments, instructor guides, etc.) and individual resources (e.g., videos, lectures). Developed and hosted at the Portland State University. See also Blogs and other websites. This post was originally published October 2014.